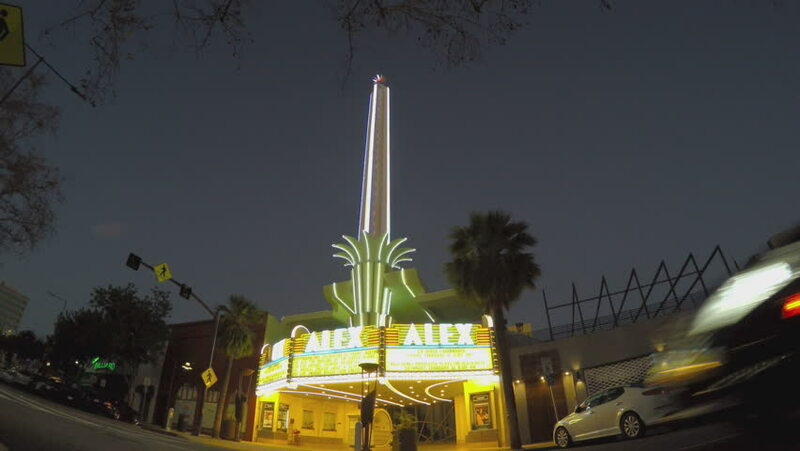 GLENDALE, CA/USA: February 21, 2016- A low angle shot of the Alex Theater in downtown Glendale, California. Traffic and people can be seen passing by the neon lights and Art Deco style building. hd00:11TURKEY, ISTANBUL - NOVEMBER 12, 2016 , The Blue Mosque, (Sultanahmet Camii), and Hagia sophia , Istanbul, Turkey ( slow motion). 4k00:16GUANGZHOU, CHINA - SEPTEMBER 24 2017: sunny day city guangzhou tower river bay slow motion panorama 4k circa september 24 2017 guangzhou, china.